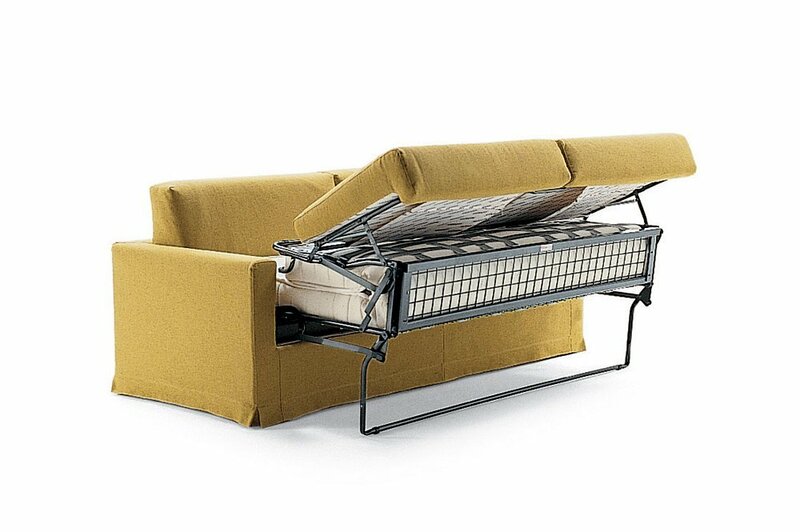 Two fold sofa bed mechanism with front lifting operation. 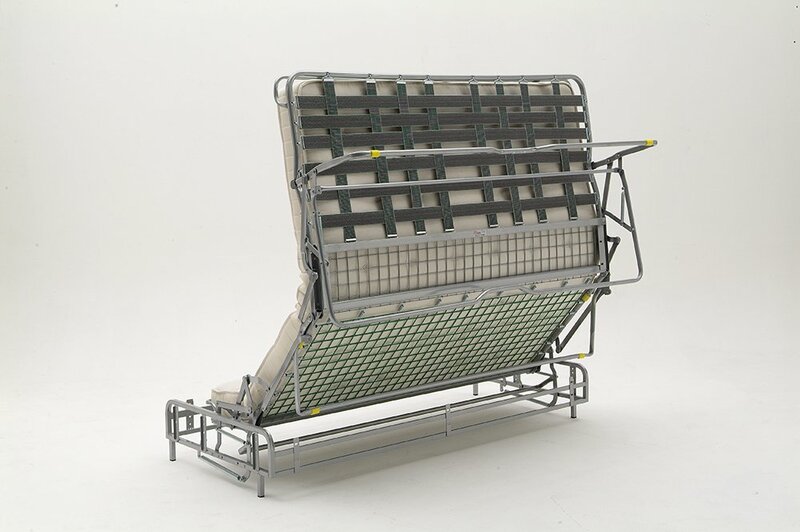 Seat cushions remain attached to a special frame which is part of the unit and do not need to be removed during the opening and closing operation. 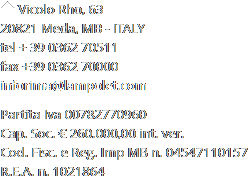 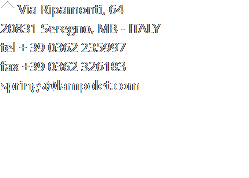 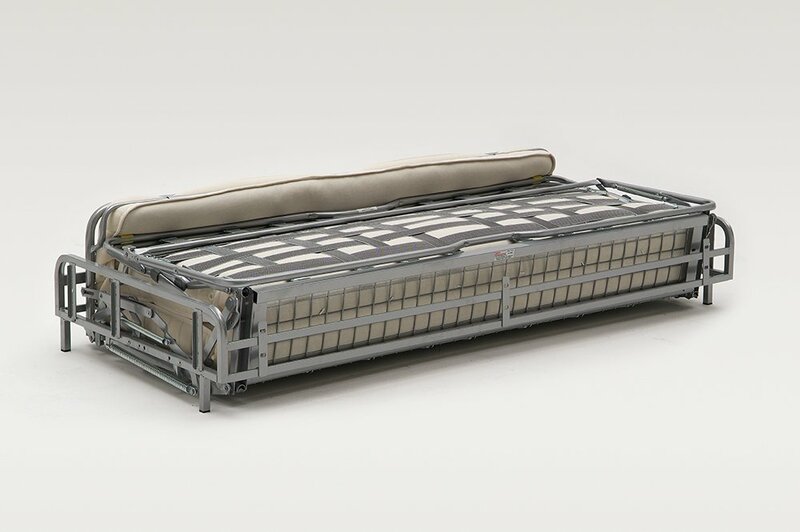 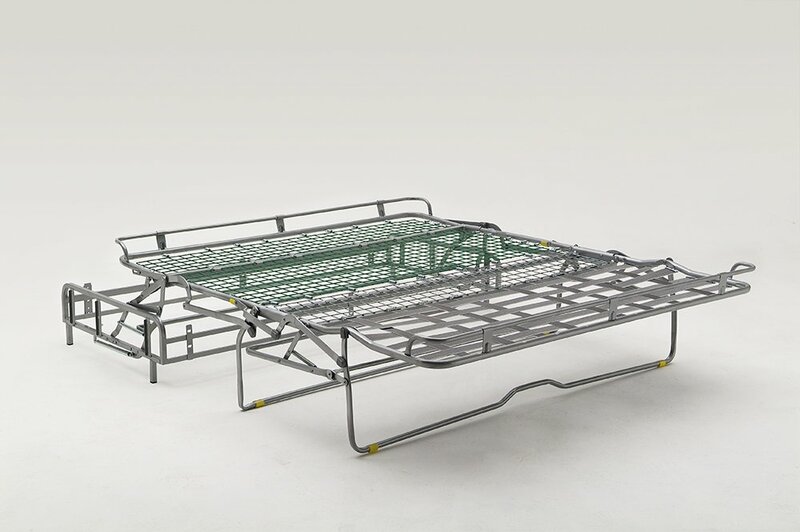 The orthopaedic weld mesh sleeping base can accommodate a spring, pocket spring, viscoelastic (14 x 190 cm) or foam (12/13 x 190 cm) mattresses. 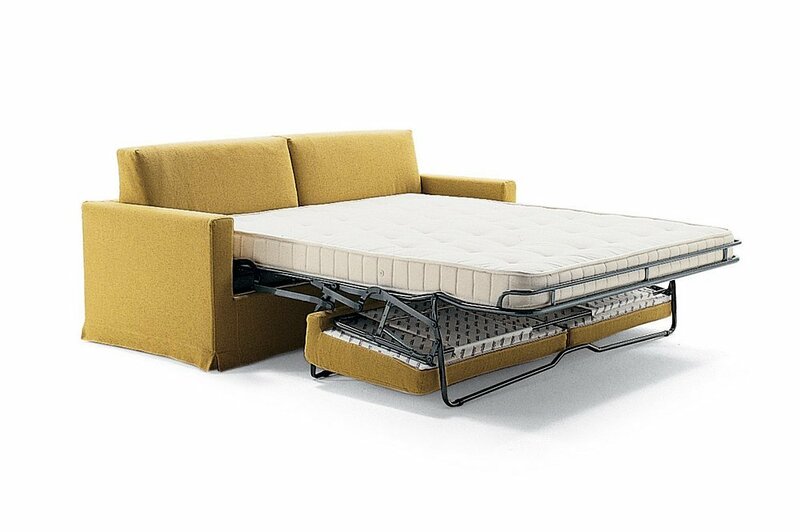 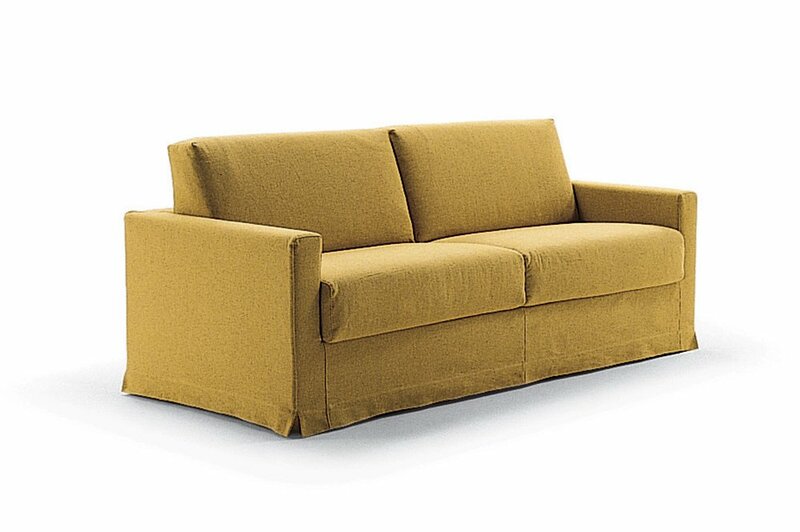 The seat of the sofa bed mechanism is supported by elastic webbing.